Whether you’re looking for a spot for your new home, an investment or a place to quail hunt, this property is one to check out. The total acreage is 50 more or less and is comprised of good tillable farmland, native grass and multiple hedgerows. 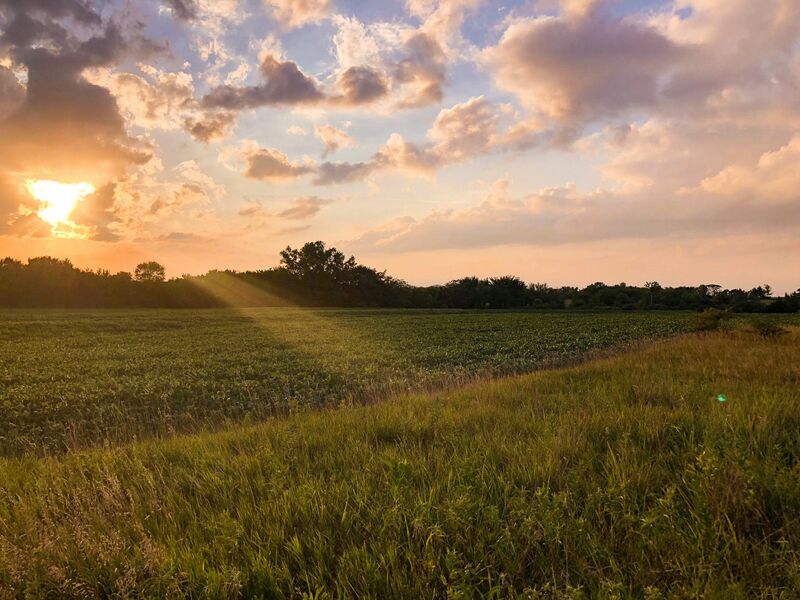 Tillable acreage totals 36.20 acres according to County records and has an excellent farm tenant in place with a 2/3rd-1/3rd crop share lease arrangement. Electric service runs along the north edge of the property and rural water is adjacent with capacity according to Coffey County RWD #3. There is no water or electric meters currently on this parcel but are available. This is an attractive sized and high-quality parcel we are honored to offer! Driving Directions: From Burlington: Take Highway 75 north for 7.5 miles and turn west on 20th Rd. Follow 20th Rd for 2.5 miles and property begins on south side.